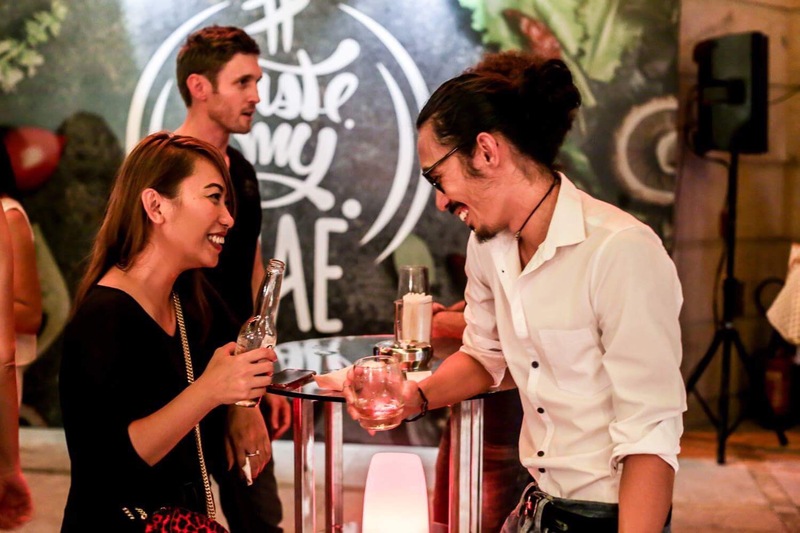 I had the pleasure of working with Radisson Hotels last summer for the #tastemyuae campaign where they celebrate culturally creative cuisine. My personal favourite would have been trying out the newly opened Emarati Restaurant Aseelah where for the first time, I tried out the famous Camel Sliders. Definitely some seriously great food and I must say, I do love me some camel burgers. 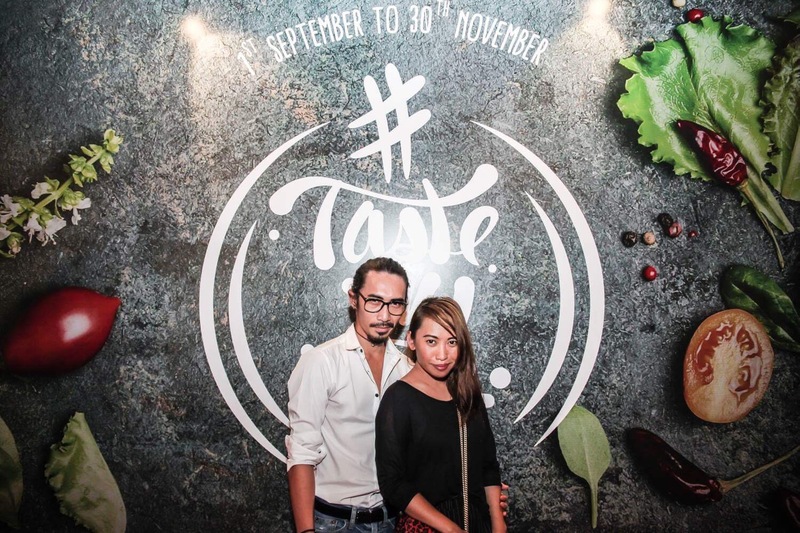 Don’t forget to check out www.tastemyuae.com to get 25% discount on your next meal and a chance to win a foodiescape courtesy of Radisson.